Honda Motorcycle & Scooter India Pvt Ltd (HMSI) today unveiled the Special Edition of its highly acclaimed Street Naked Sports Bike- CB Hornet 160R. Raw, real, ripped and rocking, the Special Edition of the CB Hornet 160R offers enhanced sporty character with 2 new electrifying accent colours-Striking Green & Mars Orange complemented by 5 spoke split alloy wheels with striking rim stripes which makes it a complete charmer. 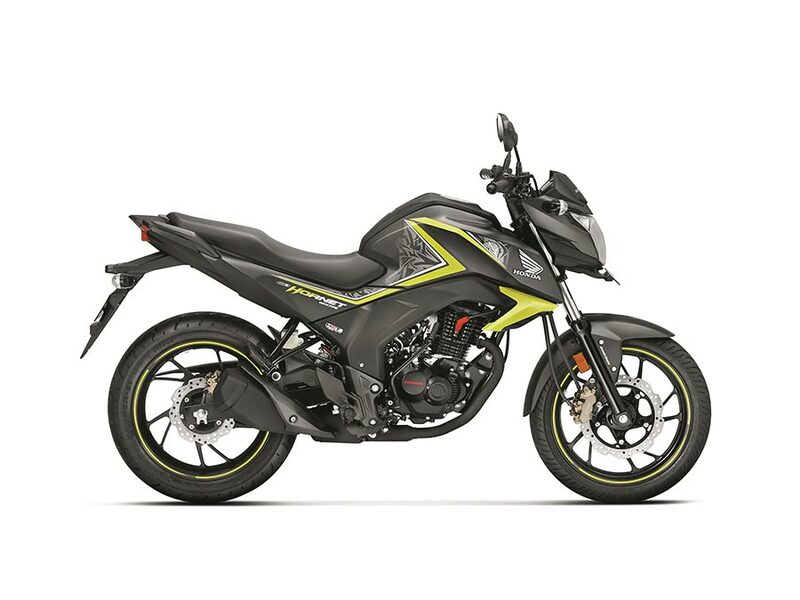 The Special Edition is aimed at offering bike enthusiasts more choice in terms of exciting sporty looks. The existing customers also have an option to install new sporty graphics which would be available across Honda dealerships. Powered by a 163 cc engine, the CB Hornet 160R boasts of one of the most powerful engines in it’s segment. Specially designed to deliver good low end torque, the advanced engine also achieves a compression ratio of 10:1, delivering the right punch of power. Further, its engine is equipped with a counter balancer to reduce the vibrations produced in engine. It delivers a smooth acceleration from low RPM to high RPM. Powered by the revolutionary (Honda Eco Technology), the long stroke engine is tuned to deliver extra torque and super mileage. CB Hornet 160R is also one of the first motorcycle in its category to meet BS-IV norms, well ahead of April 2017-regulation timeline. From the beginning, the CB Hornet 160R has witnessed vivid appreciation among the young motorcycle enthusiasts. The introduction of new Special Edition with striking new sporty styling makes it irresistible and truly rocking and would delight the performance and attention seeking youth. 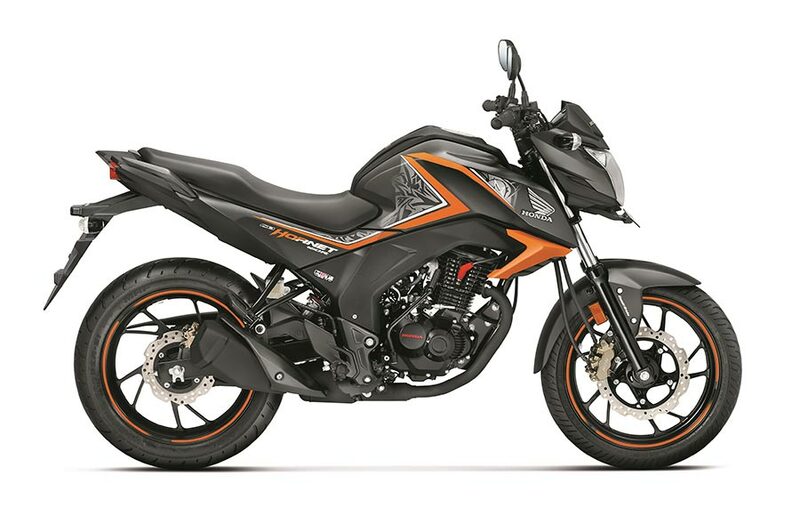 The CB Hornet 160R existing is offered in 5 attractive colours – Neo Orange Metallic, Pearl Amazing White, Sports Red, Pearl Siren Blue & Pearl Night Star Black (Check all CB Hornet 160R colors) . The Special Edition will be offered in 2 new electrifying colours- Striking Green & Mars Orange. The CB Hornet 160R will be available for sale in 2 variants- Single Disc & Dual Disc with CBS.